Since our inception, we have continued to grow and adapt with the rapid changes in technology. NetCom, Inc. offers a wide range of integrated technology cabling systems. 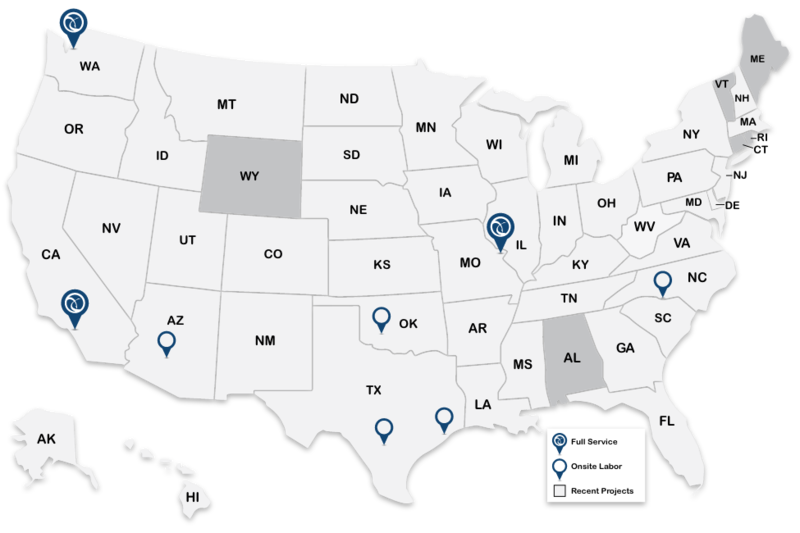 NetCom, Inc. provides services to a wide range of industries geographically coast to coast. We specialize in on-site labor, service agreements and bid response. NetCom, Inc. maintains a number of certifications that ensure a quality installation and allow us to provide you with extended manufacturer warranties as required for your specific project. NetCom, Inc. was founded in 1989 for the purpose of providing integrated cabling solutions for the LAN and WAN computing environment. Since that time NetCom, Inc. has been servicing the communication cabling needs nationwide to various industries including data centers, education, entertainment, financial, government, healthcare, manufacturing, new construction, and office.